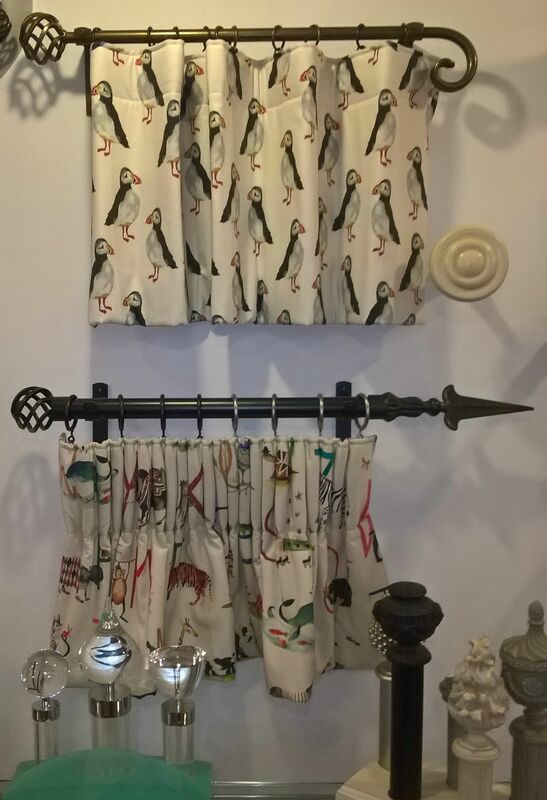 All my curtains are handmade, interlined and lined for the luxurious finish. Working with all my client we come up with the best look for the all different shapes and sizes of windows; my clients can choose from a variety of heading, from a double/triple pinch, wave and even large eyelet. More options are available to choose from my showroom in Taunton where you are welcome to pop in for a browse and chat with me over a cup of tea or coffee. 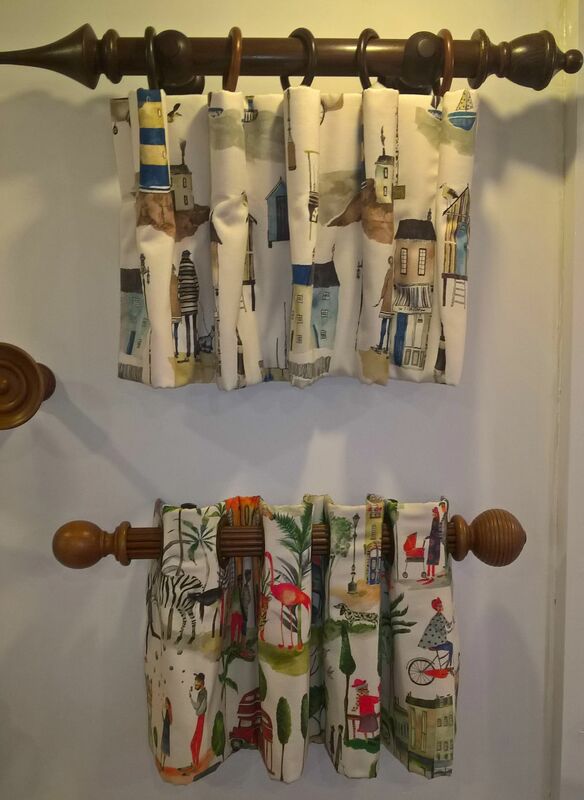 All our curtains are press or steamed, and will be hung professionally for a long lasting product for you to enjoy for a very long time. 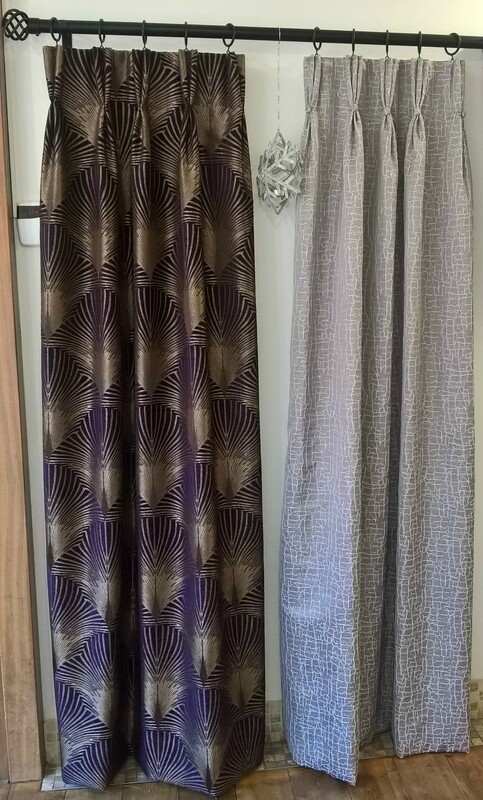 Headings available: double pinch, triple pinch, 6” pencil pleat, wave, cartridge, eyelet (small/large), goblet. Others heading, if possible, on request. Innovative design and worldwide distribution of beautiful furnishing fabrics, wallpapers and cushions. 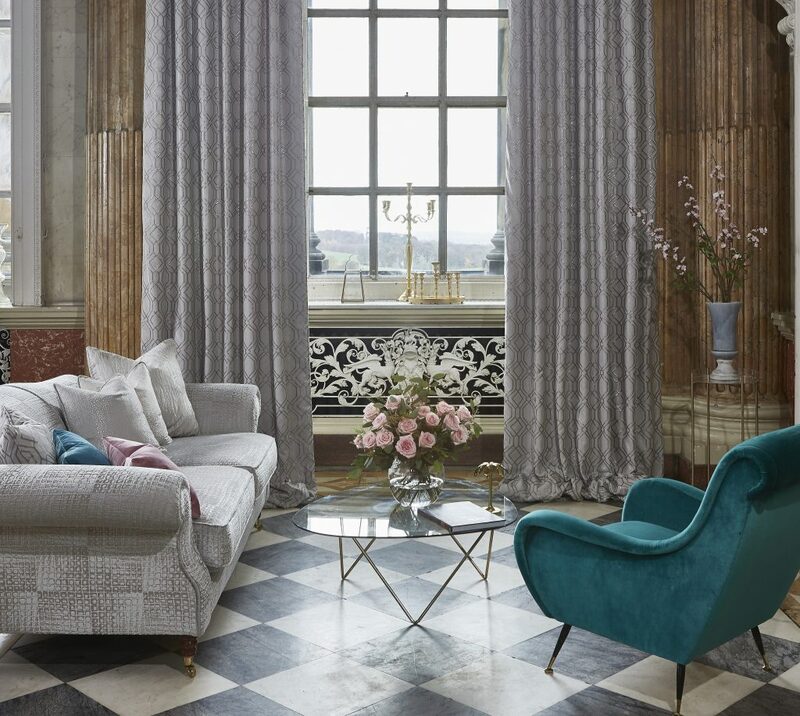 The home of sumptuous curtain and upholstery fabrics, dramatic feature wallcoverings, elegant sheers, and made to measure soft furnishings. Design-led fabrics for curtains, upholstery and accessories are presented alongside original wallpapers for whole-room impact. 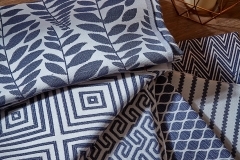 Family owned and run business committed to design and quality, with over 65 years’ experience in the creation and distribution of exciting and innovative fabrics to the Soft Furnishings trade. 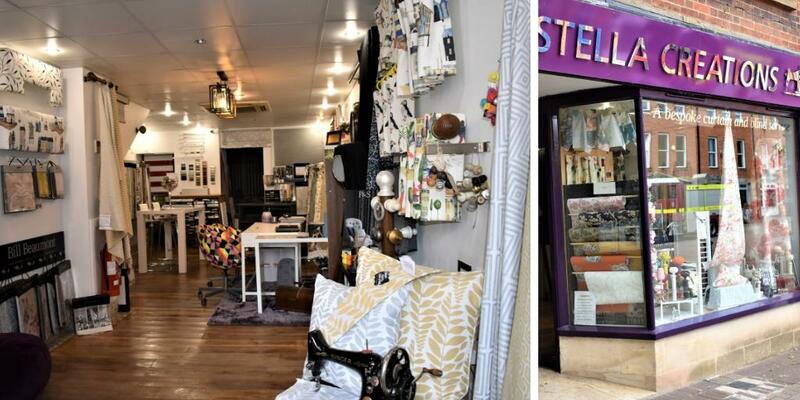 Family owned and run business committed to design and quality, with many years experience in the design and distribution of exciting and innovative curtain and upholstery fabrics to the Soft Furnishings industry. Creating new and exciting textiles for the interior design trade worldwide. 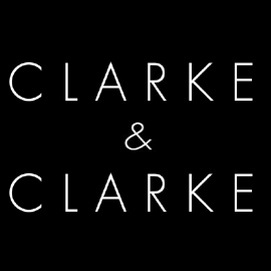 Clarke & Clarke’s design team’s fresh & contemporary brand aimed at the mid sector of the interior furnishings market, appealing to style-savvy and value-demanding consumers. 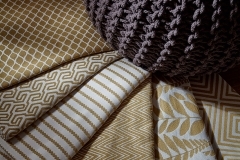 Voyage are passionate about fabric and design. 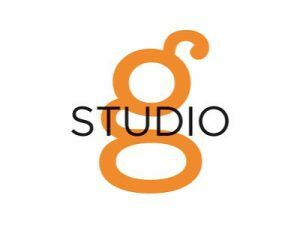 Their vision is to create and enhance the beautiful home with a fresh, artistic feel that is unique in look and represents a contemporary, country lifestyle.